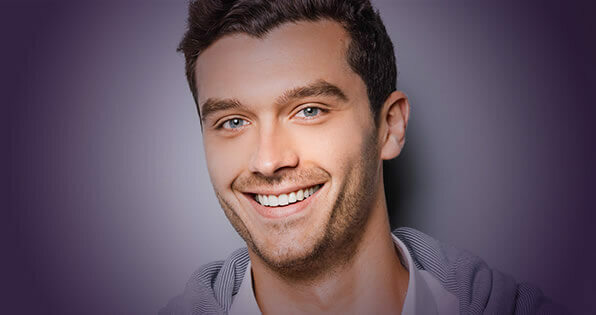 Harrow Dental Practice is a state-of the-art dental practice offering a comprehensive range of treatments to cater for all your family’s dental needs. 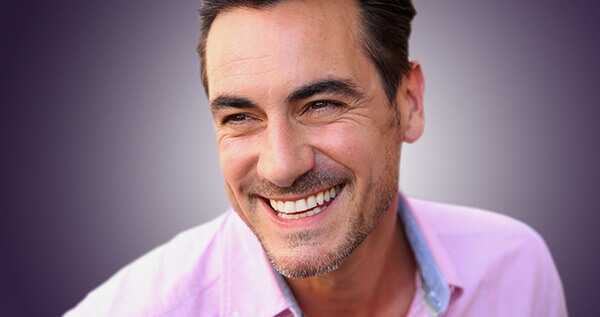 Our friendly and experienced team of dentists aim to make every patient visit as pleasurable as possible We like to build long-lasting relationships knowing that all our patients understand our philosophy ‘prevention is much better than cure’. 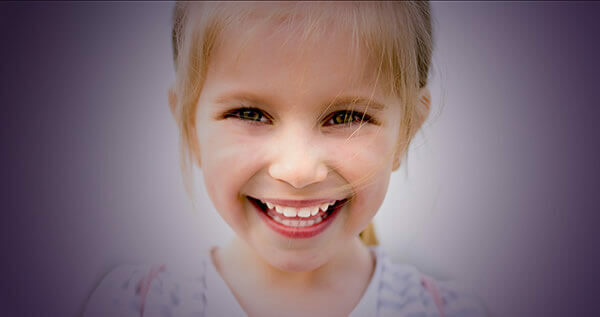 If you need an emergency dental appointment, please contact our dental practice immediately on 01708 479717. For more information on our normal opening hours and what to do out of hours, please click here.